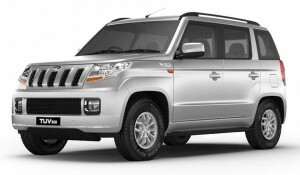 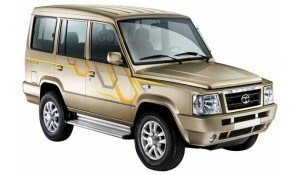 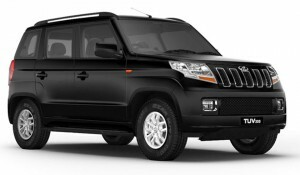 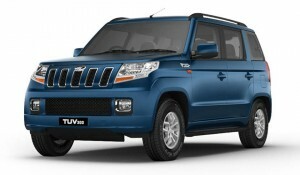 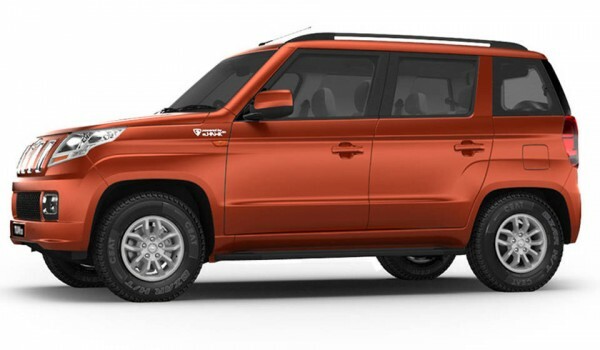 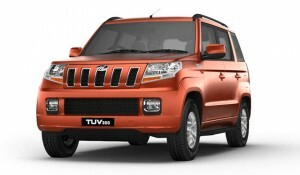 Mahindra TUV300 a compact SUV segment.The TUV300 is comes in six color option and there are seven variants in one engine 2 transmission and one fuel option. 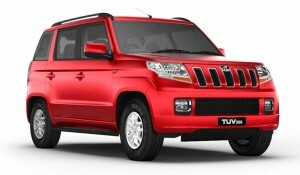 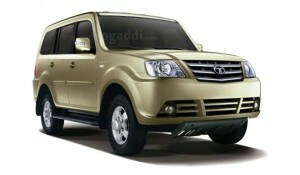 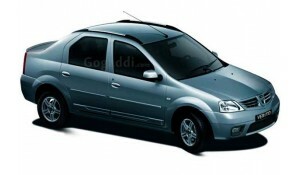 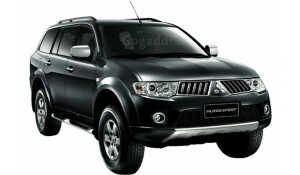 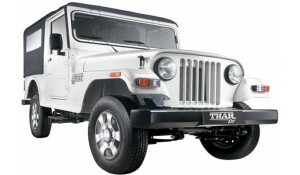 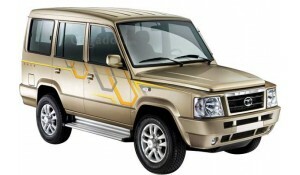 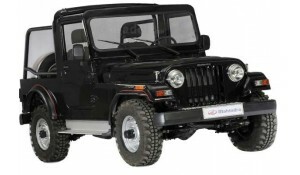 It’s price range is 7.26 to 9.26lakh. 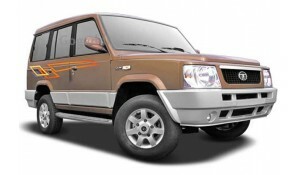 1.5-litre mHawk80 with 84bhp and 230Nm.